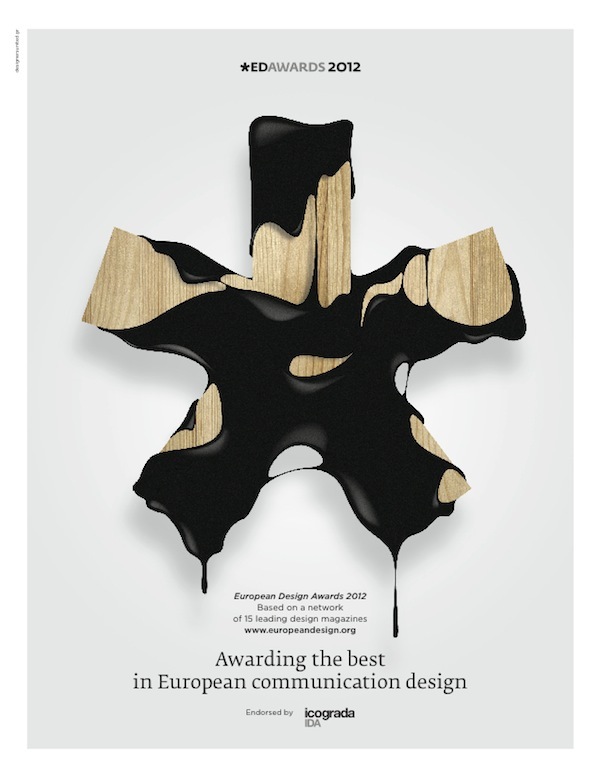 The ED-Awards boast the most qualified jury around, composed of representatives from the leading European design magazines. 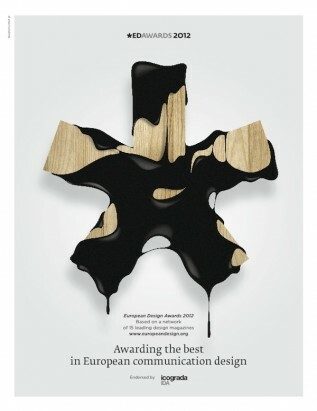 They are specialized design editors and critics, whose daily work is precisely to recognize and promote the best of communication design internationally. Further more, an observer appointed by the International Council of Graphic Design Associations, the world body for professional communication design, is always present in order to ensure that all rules are followed to the letter.